Samsung permanently halted sales and production of the fire-prone Note 7 about two months after the device’s launch. 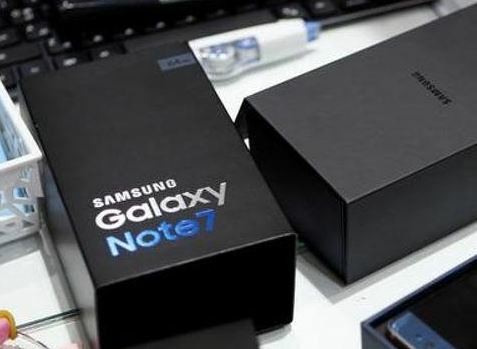 The South Korean firm estimated that it will lose $3 billion in operating profits over the next six months due to the withdrawal of the Galaxy Note 7 smartphone. MANY MOBILE COMPANIES FOLLOWS THE SERIES IF ONE MODEL CLICKS THEY WILL LAUNCH SERIES OF MODELS .BEFORE LAUNCHING A NEW SERIES, COMPANIES SHOULD BE CAREFUL WHILE NAMING A SERIES.